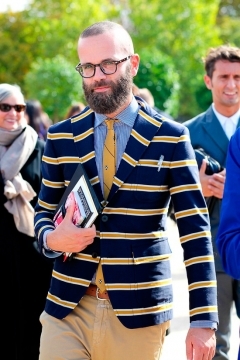 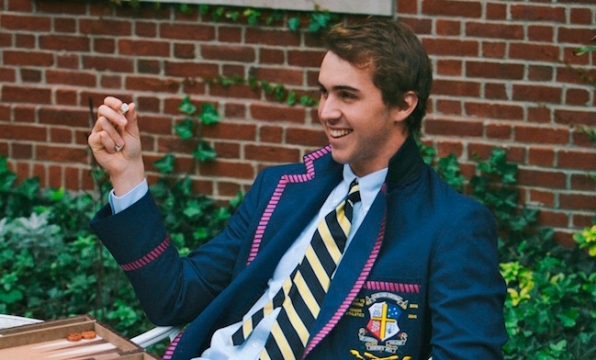 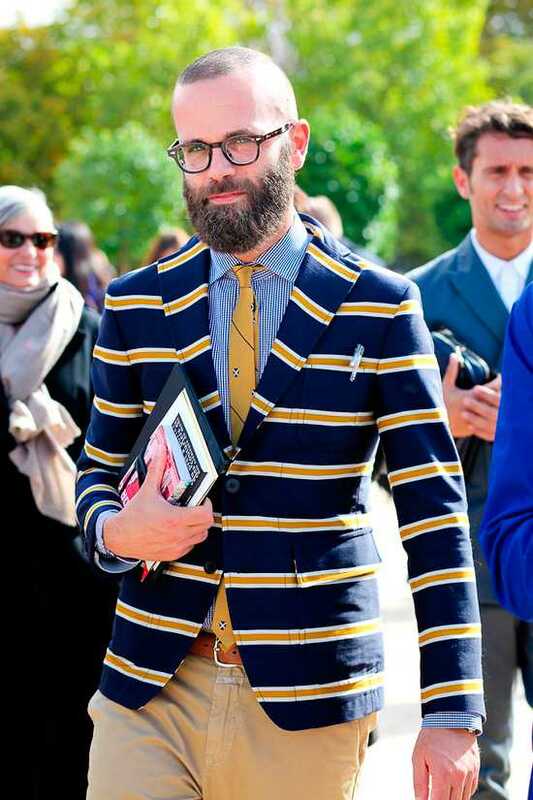 Rowing Blazers looks at the striped, piped, trimmed and badged blazers that are still worn by oarsmen and oarswomen around the world, and at the rituals, elite athletes, prestigious clubs and legendary races associated with them. 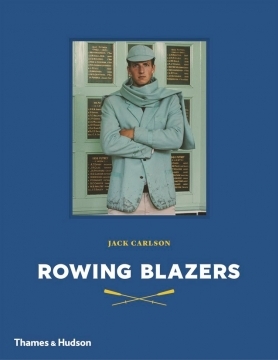 Each university, school, college and club featured in the book is represented by a blazer-clad rower or group of rowers – including world champions, record holders and Olympians such as Sir Steve Redgrave and Cameron & Tyler Winklevoss of The Social Network fame. 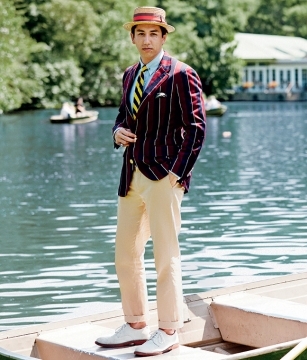 The original photographs are taken in situ at the historic boathouses, campuses and team rooms of clubs in the United States, Great Britain, the Netherlands, South Africa, New Zealand, Australia and beyond. 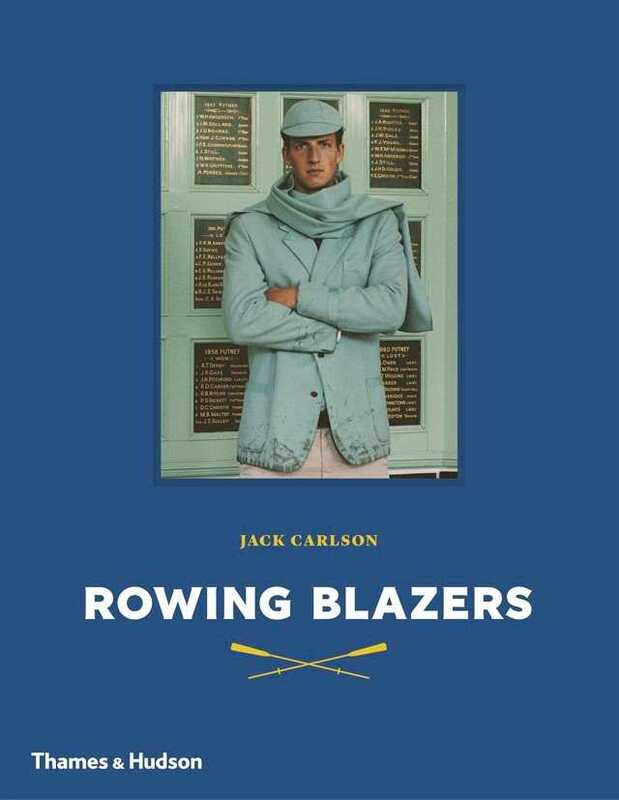 These enchanting portraits are punctuated by thrilling action shots from the Henley Royal Regatta, the Head of the Charles, the Olympic Games and the Boat Race; and accompanied by histories, anecdotes and captivating descriptions of the esoteric traditions behind each blazer.